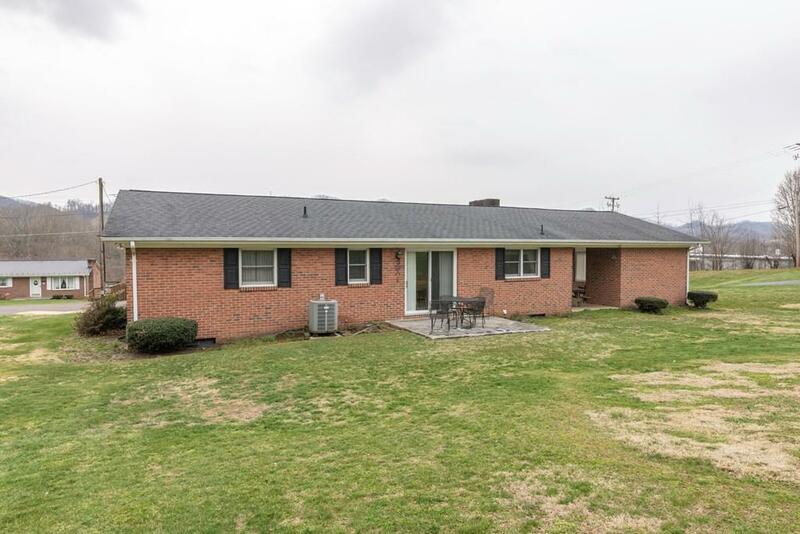 137 Harmony Drive, Saltville, VA 24370 (MLS #68581) :: Highlands Realty, Inc.
Immaculate brick ranch in the desirable Pleasant Heights Subdivision. 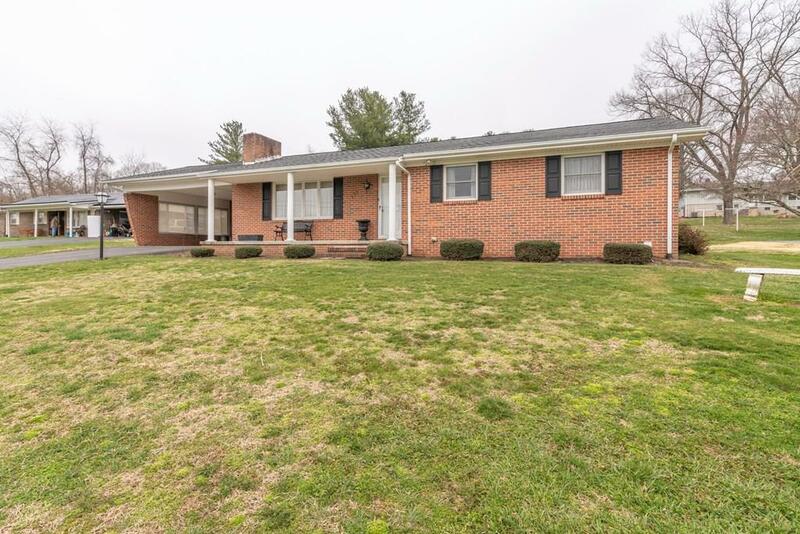 This one owner home has been meticulously maintained and is in move in ready condition. 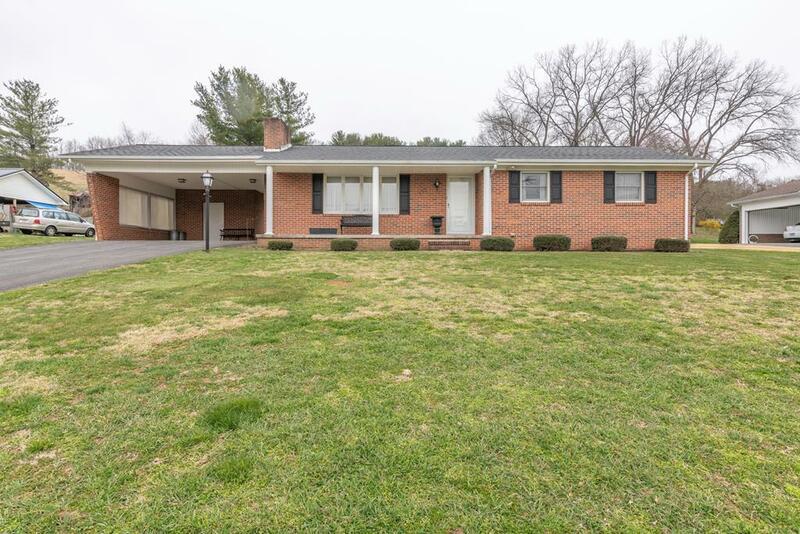 Property features include a large attached carport and a partially finished full size basement. 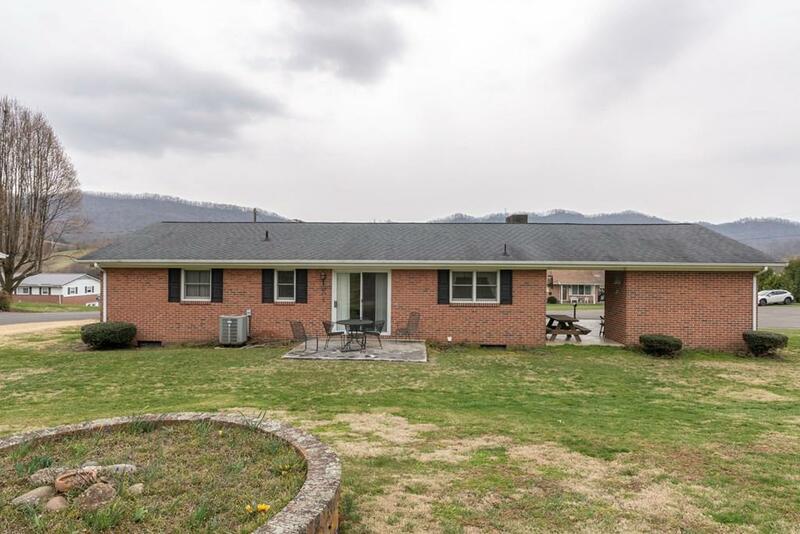 The property is on a quiet cul-de-sac and is conveniently located between the towns of Saltville and Chilhowie.